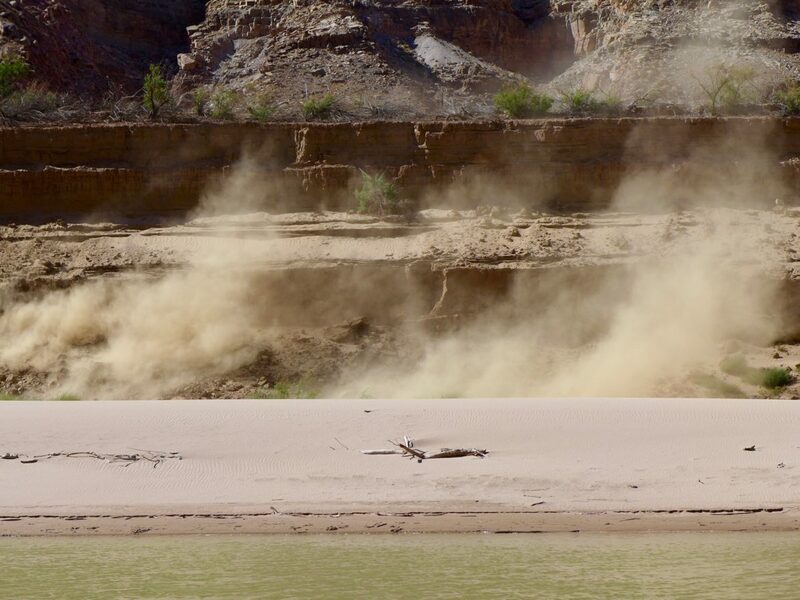 Drying in process on the lower Colorado River, where Lake Powell once stood, in early October 2018. 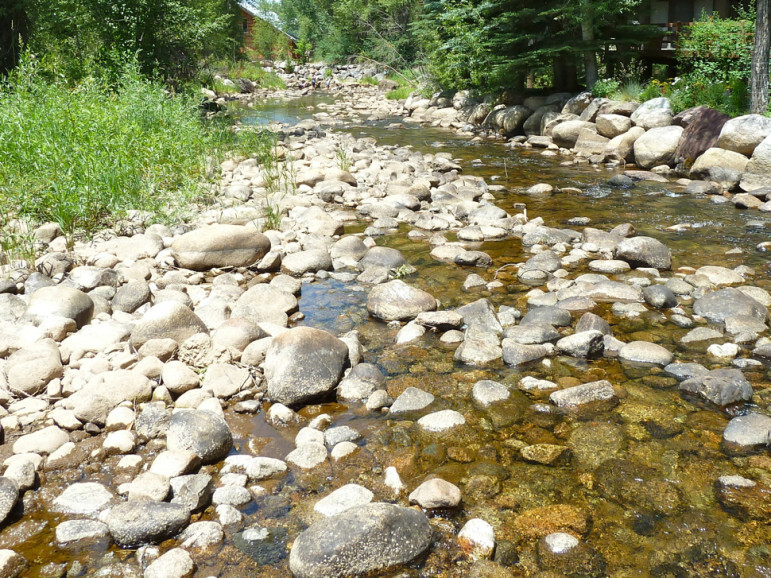 Low flows in the Roaring Fork River just above Rio Grande Park, in July 2012. Water year 2018 surpassed 2012 as third driest in terms of inflow into Lake Powell from the Upper Colorado River Basin. 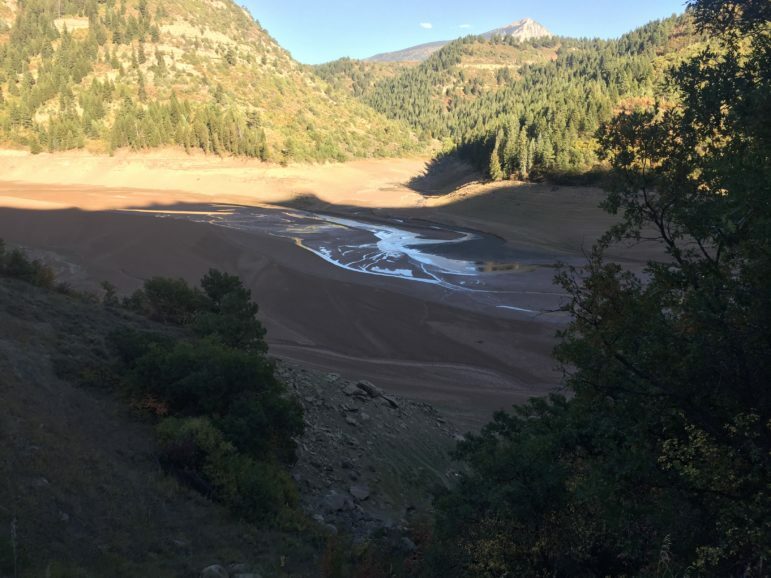 Paonia Reservoir was at 7 percent full at the end of September. Water year 2018 ranked as the third driest in the Colorado River Basin.